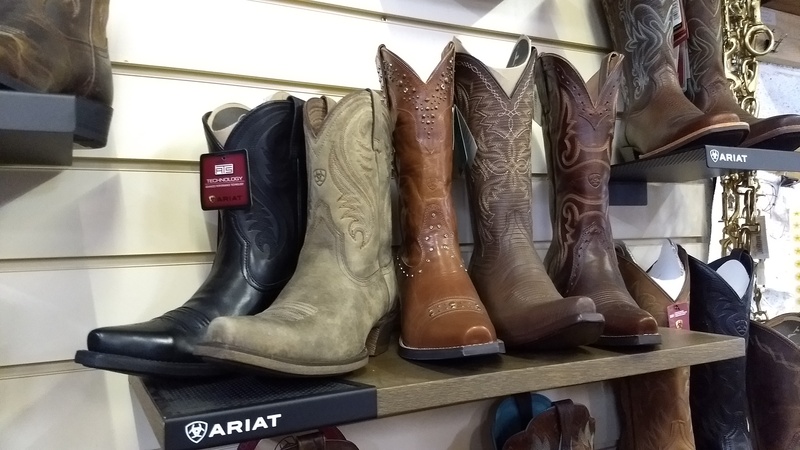 We stock a large selection of western tack and equipment, pads & blankets, and Ariat western boots for both Men and Women. 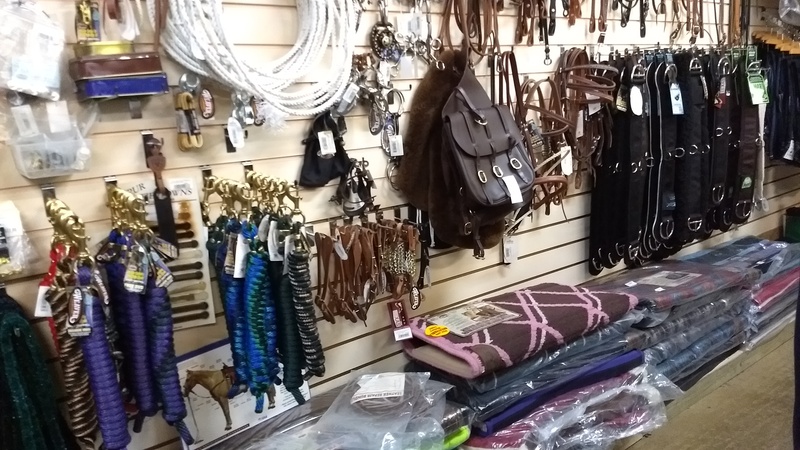 At Denne Country Stores we stock an extensive range of Western tack and equipment which makes us unique compared to other equestrian retailers in the area. 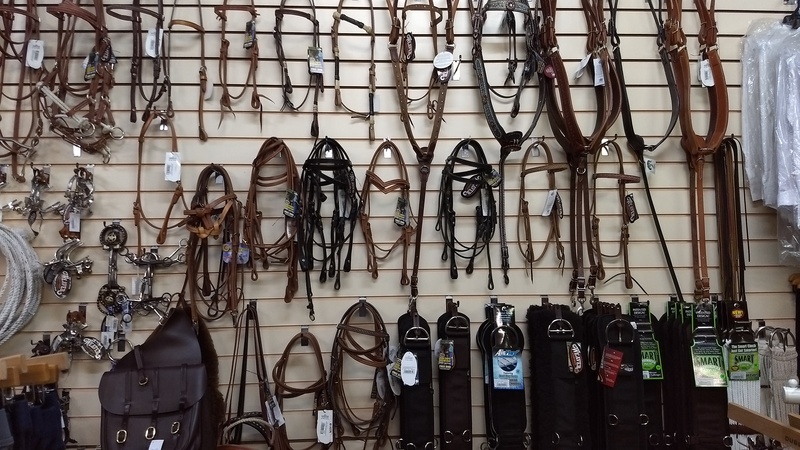 We hold a range of western saddles in stock, both leather and synthetic. Our range of accessories also consists of stirrups, off billets, cinches and a variety of other accessories. 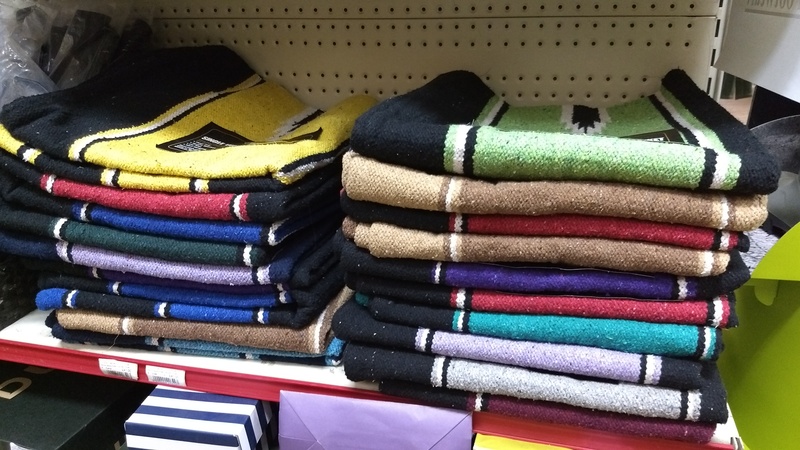 Our range of western saddle pads and blankets come from Weaver Leather & Professional’s Choice. We stock various colours, sizes and thicknesses. We are one of the largest stockists of Ariat western boots in the UK. We stock both mens and ladies styles in a variety of colours.